The first ATR aircraft with the renewed cabin is expected to be in operation in the European Summer 2019, and the refurbishment of the 12 aircraft will be completed by the end of Q1 2020. 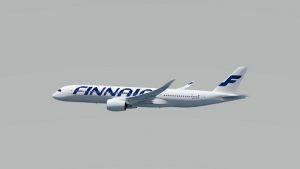 “We want our customers to get a fresh Nordic experience on our regional flights,” Finnair Senior Vice President Customer Experience Piia Karhu said. 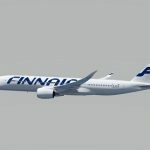 Finnair will also introduce a new cabin class, Premium Economy, for its entire long-haul fleet from 2021. Located in its own cabin, the Premium Economy class will feature highly customised designs for Finnair and provide customers with increased space and comfort along with an enhanced service offering. “We see a growing trend of quality focused travellers, who place a strong focus on the comfort and quality of their travel experience,” Ms Karhu said.